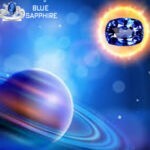 Blue sapphire is an astrological stone of Saturn and also known as Neelam gemstone. 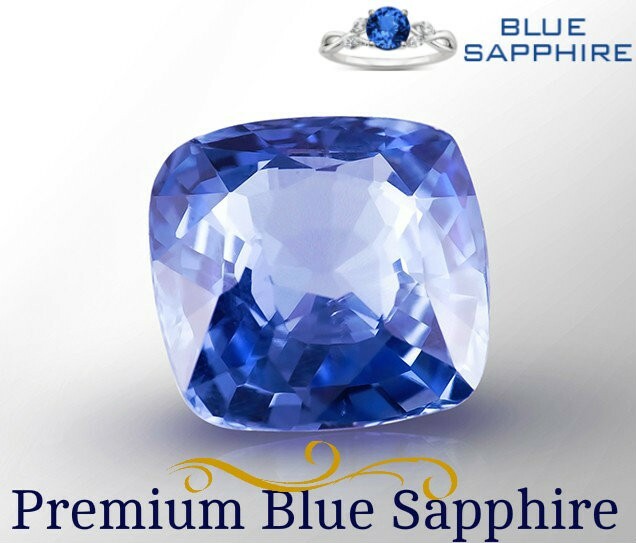 There is also another type of precious gemstone which is known as Khooni sapphire. 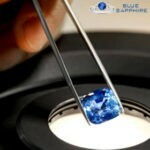 Some people think that khooni sapphire is another name of blue sapphire, but it is not true. 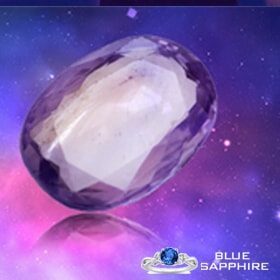 There is also a myth that blue sapphire gemstone is called khooni sapphire because of its bad effects on wearer whom it’s not suiting so it’s recommended to consult with astrologers before wearing this stone. But beyond all these things khooni Neelam is different type of gemstone. This gemstone is a strong and fast acting natural gemstone like Neelam (Blue sapphire) but there is some difference in its appearance. It exists in blue or little purple color and reddish glow. Some of khooni Neelam gemstone has strakes inclusions like tiny blood-shots, so because of its appearance it’s known as khooni Neelam. This gemstone is unique because of its effects and internal properties. It is said that khooni Neelam is a strongest gemstone because it has the power of two strong plants i.e. Saturn and Mars. Khooni Neelam is also known as Raktambar Neelam. In 1890, Edward Heron-Allen a researcher and the last owner the khooni Neelam suffered a lot of misfortune and faces ill-effects of the stone. When he realizes all the things that happen to him are just because of that stone, he threw the stone in the Regent’s Canal. He tried that nobody can find this stone again. But a sailor found that it and sold to a trader. When that trader realizes its malefic nature and ill effects he returned that stone to Edward Heron-Allen and Edward decided to deposit that Khooni Neelam covering with wrapped under seven boxes and deposited in the bank. He also writes a note that open this box must not open till 3 years passed after my death. What is Impact Khooni Neelam? 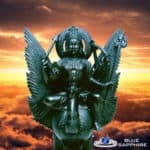 As we discussed above Khooni Neelam or Raktambar Neelam is one of the stronger gemstone in astrology and always advised to wear with proper recommendations because it is also a very dangerous gemstone from other astrological stone and also reason behind the group of death or more cursed Gemstones of the world. Raktambar is the composition of “Rakt” means blood and “Ambar” means sky. Raktambar Neelam means blood-red color stone. Whom it suits, gave a gain of wealth, fame and good health, but these results are not permanent. After wearing khooni neelam people are in misunderstanding that they supposed themselves the king of the whole universe for that particular time, but they have no idea that its ultimate result is death. 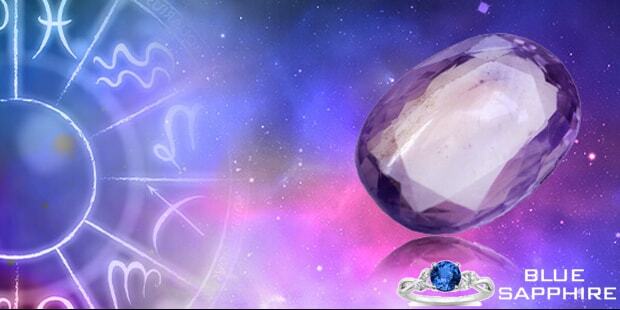 There is a myth in astrology that people say that it is fast acting gemstone and give results within a day. As we discussed above khooni Neelam is stone of two planets and these are considered as the most impactful planets. These planets are responsible for unusual events, war and accidental deaths. If Khooni Neelam suit anyone it also gives some harmful effects also.